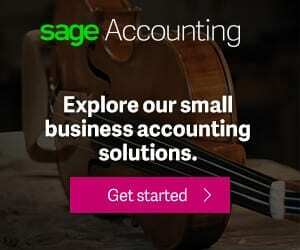 This is a device with sight on the budget buyers. But that may not be immediately visible from the look. The Uhans I8 flaunts slim bezels, with those on the sides hardly noticeable. The appearance is beyond the price. It has a curvy feel with 2.5D curved glass in the mix. The display stands tall at 5.7 inches in diagonal size. It has a resolution of 1,440 x 720 pixels. Yes, the screen resolution may appear low, but those thin bezels should help make viewing more enjoyable. It boasts full lamination and 10-point multi-touch support as well. You have in the Uhans I8 an affordable entry into the dual rear camera group, which features mostly more expensive offerings. Precisely, it combines a 16MP sensor and a 3MP sensor on the rear for bokeh effects. Uhans boasts this one offers you ‘the pleasure of SLR.’ Flip the phone around and you find another robust 8MP sensor for selfie taking. On the inside, the Uhans I8 packs an octa-core MediaTek MT6750T processor with four cores running at 1.0 GHz and another four at 1.5 GHz. Responsiveness shouldn’t suffer on this one when you consider availability of 4 GB RAM. An ARM Mali-T860 graphics solution should facilitate decent gaming experience. Internal storage is generous at 64 GB. You can add another 128 GB using a microSD card. The smartphone runs off Android 7.0 Nougat operating system. The Uhans I8 houses a 3,500mAh Li-Po battery, which the Chinese phone maker says will last two days on a charge. On the rear, you get a fingerprint scanner that supposedly responds quickly. Interestingly, Uhans says there is support for advanced face recognition, with the front camera enabling you unlock seamlessly by just staring at it. Uhans I8 is not yet available in Nigeria and Kenya, but you could be able to buy the smartphone from Jumia in both countries in future. 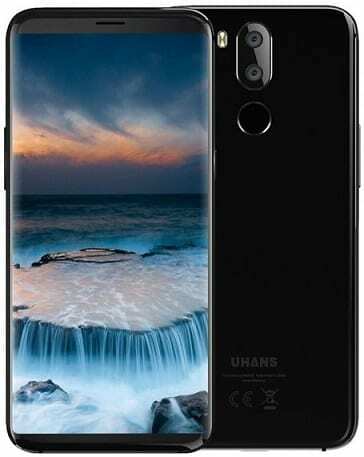 Uhans I8 Price in Nigeria is expected to range from 55,000 Naira to 95,000 Naira. Price of the Uhans I8 in Kenya is expected to start around 19,990 KSh.